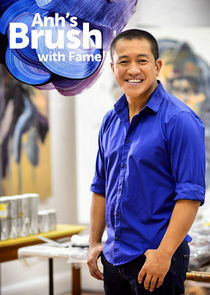 Beloved artist, actor and comedian Anh Do uses his passion for painting as a vehicle to explore the stories behind some of Australia's most intriguing and prolific personalities in this intimate and revealing new interview series. Featuring deeply personal conversations, Archibald Prize finalist Anh creates a vivid portrait of Australian celebrity, taking his subjects on a cathartic and authentic journey of self-discovery. 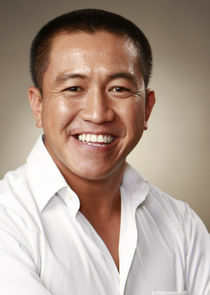 Drawing inspiration from archival footage, photos from each guest's private collection and the sheer power of a portrait sitting, Anh allows the stories he uncovers to inform the beautiful paintings he brings to life - revealing a side of these household names that both enlightens and surprises even them. Anh is joined by Lindy Chamberlain. Her wrongful conviction for the death of her daughter Azaria in 1980, taken by a dingo from their campsite, is etched into our national psyche. Can Anh capture her strength and humanity?